1.1	This policy applies where we are acting as a data controller with respect to the personal data of our website visitors and service users; in other words, where we determine the purposes and means of the processing of that personal data. 1.3	In this policy, "we", "us" and "our" refer to Mulani Ltd. For more information about us, see Section 13. 3.2	We may process data about your use of our website and services ("usage data"). The usage data may include your IP address, geographical location, browser type and version, operating system, referral source, length of visit, page views and website navigation paths, as well as information about the timing, frequency and pattern of your service use. The source of the usage data is Google Analytics, Lucky Orange & Facebook Pixels. This usage data may be processed for the purposes of analysing the use of the website and services. The legal basis for this processing is our legitimate interests, namely monitoring and improving our website and services. 3.3	We may process information contained in any enquiry you submit to us regarding goods and/or services ("enquiry data"). The enquiry data may be processed for the purposes of offering, marketing and selling relevant goods and/or services to you. The legal basis for this processing is consent. 3.4	We may process information that you provide to us for the purpose of subscribing to our email notifications and/or newsletters ("notification data"). The notification data may be processed for the purposes of sending you the relevant notifications and/or newsletters. The legal basis for this processing is the performance of a contract between you and us and/or taking steps, at your request, to enter into such a contract. 3.5	In addition to the specific purposes for which we may process your personal data set out in this Section 3, we may also process any of your personal data where such processing is necessary for compliance with a legal obligation to which we are subject, or in order to protect your vital interests or the vital interests of another natural person. 3.6	Please do not supply any other person's personal data to us, unless we prompt you to do so. You must have consent to supply any other person's personal data. 4.1	We may disclose your enquiry data to our suppliers or subcontractors insofar as reasonably necessary for preparing a proposal for you in response to your enquiry. 4.2	In addition to the specific disclosures of personal data set out in this Section 4, we may disclose your personal data where such disclosure is necessary for compliance with a legal obligation to which we are subject, or in order to protect your vital interests or the vital interests of another natural person. 5.2	The hosting facilities for our website are situated in the United States of America (USA). The European Commission has made an "adequacy decision" with respect to the data protection laws of the USA. Transfers to the USA will be protected by appropriate safeguards approved by the European Commission, a copy of which you can obtain from the European Commission website. (a)	enquiry data will be retained for a minimum period of 6 months following your enquiry, and for a maximum period of 18 months following your enquiry date. (b)	enquiry data will be retained for a minimum period of 6 months following your enquiry, and for a maximum period of 3 years following your event date if you contract with us as a client. 8.10	If you consider that our processing of your personal information infringes data protection laws, you have a legal right to lodge a complaint with a supervisory authority responsible for data protection. You may do so in the EU member state of your habitual residence, your place of work or the place of the alleged infringement. 8.11	To the extent that the legal basis for our processing of your personal information is consent, you have the right to withdraw that consent at any time. 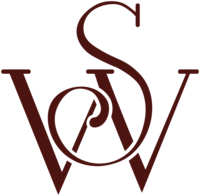 Withdrawal will not affect the lawfulness of processing before the withdrawal. 8.12	You may exercise any of your rights in relation to your personal data by written notice to us, in addition to the other methods specified in this Section 8. 12.1	Most browsers allow you to refuse to accept cookies and to delete cookies. The methods for doing so vary from browser to browser, and from version to version. 13.1	This website is owned and operated by Mulani Limited. 13.2	We are registered in England and Wales under registration number 8251490, and our registered office is at 14 South Way, Newhaven, East Sussex, BN9 9LL, England. "Our guests still can't stop talking about how the wedding and attention to detail was incomparable to anything they'd ever attended." 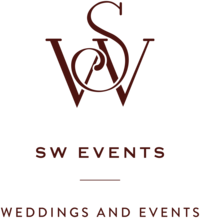 At SW Events, we’re dedicated to making sure our clients receive a service that surpasses their expectations. 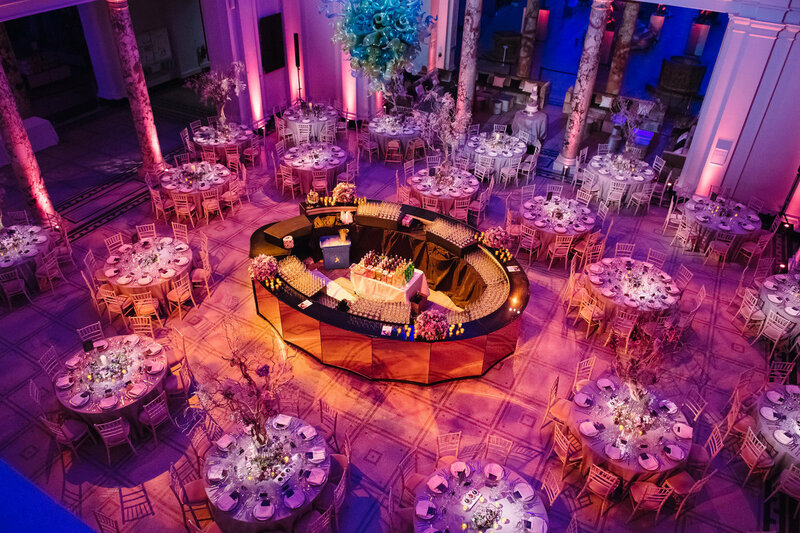 Every event that we work with you on has a single purpose – to create something recognizable as “yours” or “your brand”.